Ryobi Tools has definitely made a name for itself during the last few years. While Ryobi Tools offers value for your dollar, the tools it manufactures are top notch and come with very useful features. 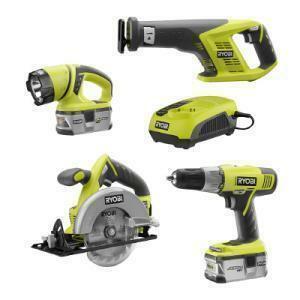 Ryobi Tools focuses on the power tool markets and also makes a wide line of power tool accessories. Ryobi Tools are well known to wood working hobbyists, as well as pro contractors. One of the Ryobi Tools most famous tools is the legendary AP10, which is the first benchtop planer. 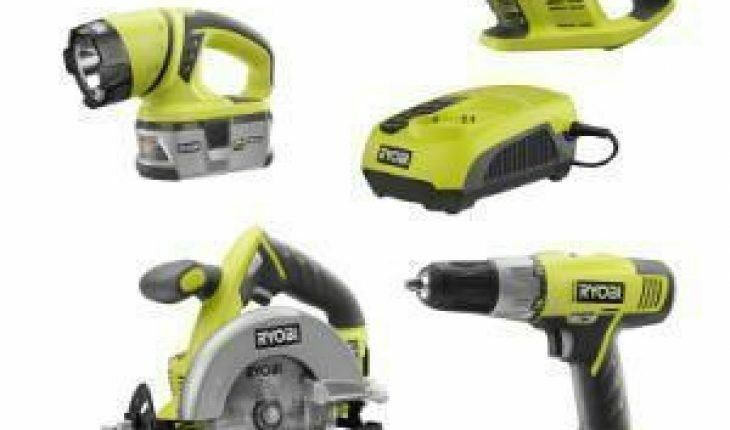 Besides corded power tools, Ryobi also has a line of cordless power tools perfect for homeowners, hobbyists, craftsmen and even contractors. Ryobi Tools are not only built with high quality parts, but deliver quality performance for the years to come. All Ryobi Tools come with a 30-day satisfaction guarantee. In addition, every tool comes with a 2-year limited warranty. It should be noted that Ryobi Tools are available only at Home Depot, America’s most popular home improvement retailer. With a focus on value and quality, Ryobi Tools are perfect for almost anyone who requires a good tool for their upcoming or current project.